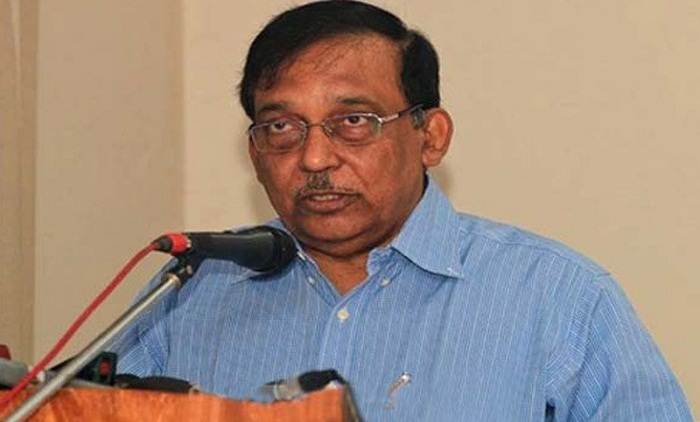 Home Minister Asaduzzaman Khan Kamal on Saturday said security of the airport will be increased further. Besides, those who will carry arms while entering airport will face legal actions. In reply to a question of a newsman, the mister made the comment. Asaduzzaman Khan talked to journalists after the programme of Tejgaon Primary Education Family at Monipuripara in the capital this morning. Asaduzzaman Khan also said, “Our Prime minister is determined to increase the rate of primary education to cent percent within next 2030."